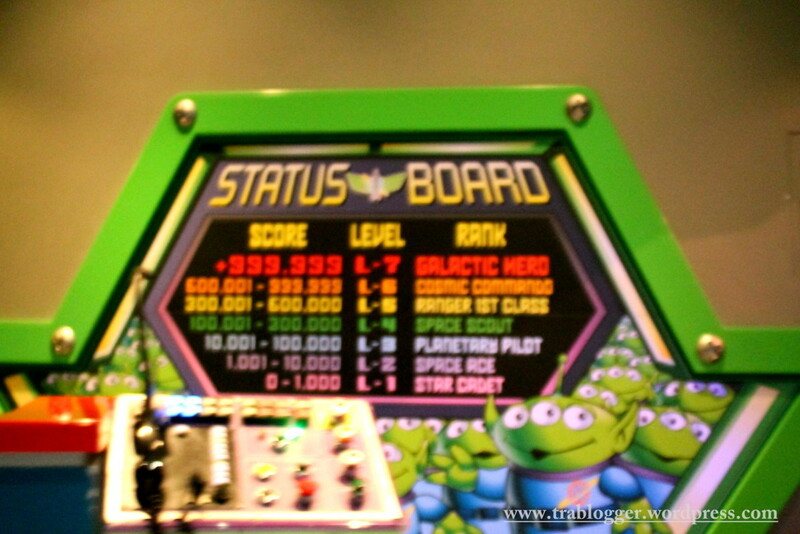 Be ready to be a space ranger and shoot down some enemy space crafts with your laser gun. 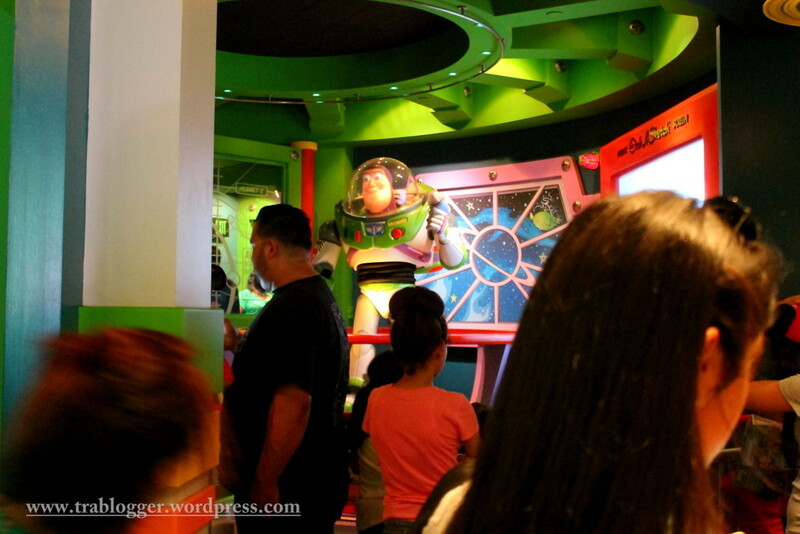 Welcome to Buzz light year astro blasters. Shoot the enemy space craft with your laser gun by controlling your space craft and earn your point to earn your rank. Now lets get out of the space craft and drive some cars on the land. Oh traffic block here too?! 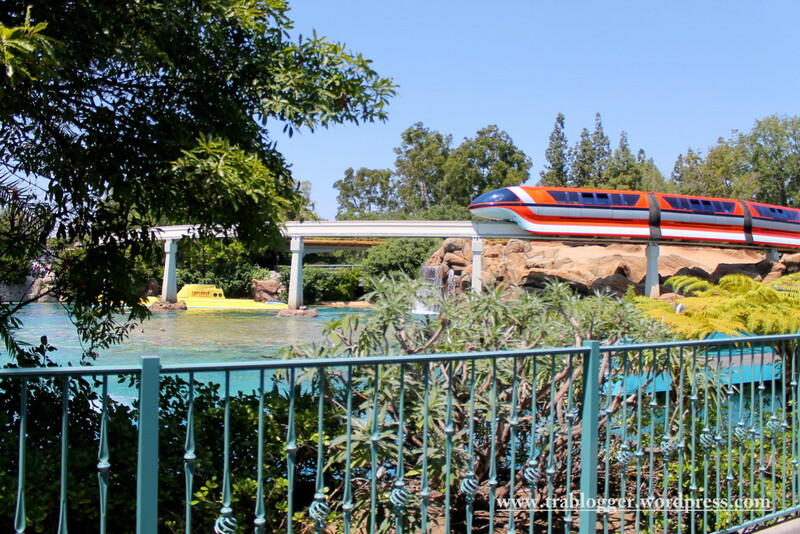 That Yellow Submarine on the left, we need to get inside it to find Nemo. Glad to see you again. I am happy that your internet started working again on your computer. Did you mean the spacecraft, that can move and shoot other spacecraft, then a much bigger spacecraft will come later in the stage?? Glad you liked them. I am asking for some feedbacks now. Do you feel like reading some more about it rather than following the photo series? 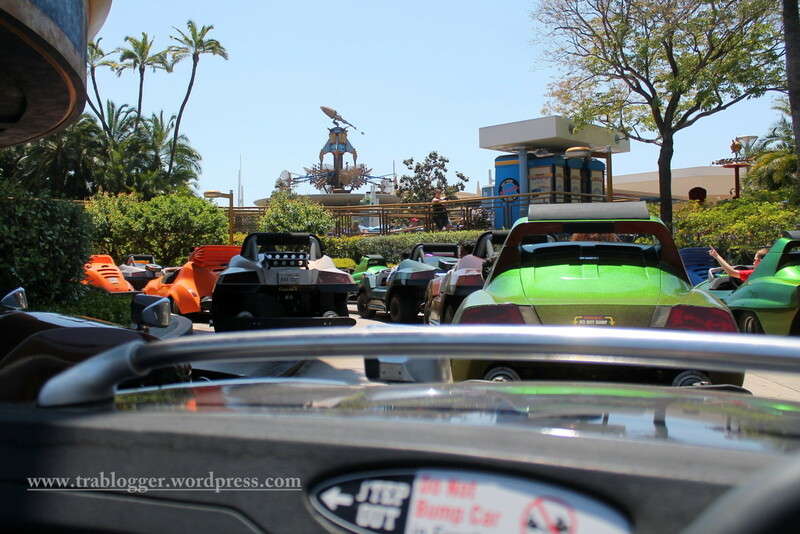 😀 Autopia sounds awesome! I enjoy the ride!! Now, Nemo next week I hope! 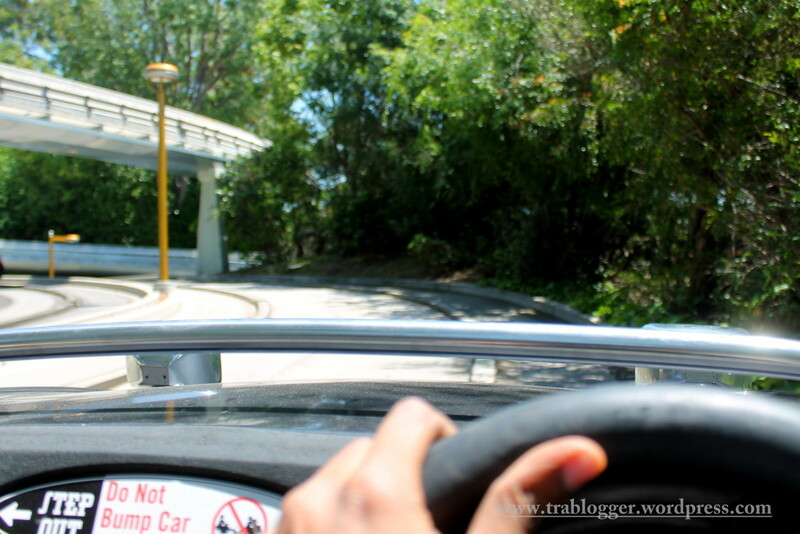 yes, autopia is cool. 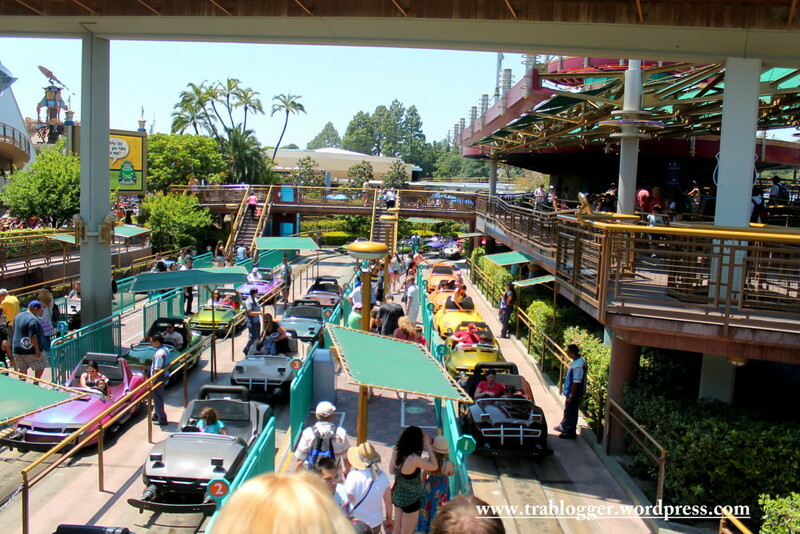 You get to drive through the tracks and then if you want you can purchase autopia licence. Well do you think I should add some more writing with the post? I was planning on doing a photo series only. Why does the disney series have very few words? Did this happen a long time ago? I am getting similar feedbacks. I planned it as a photo series. I guess now I might need to edit it and add some commentary! yea, I know. Its getting finished, even before you start reading; unlike the other posts! Anyway I am writing and sharing it for you, so I need to take care of the ones who reads it too! Don’t you think? Smiled like a child after seeing these photos. Let’s meet Nemo in your next post.